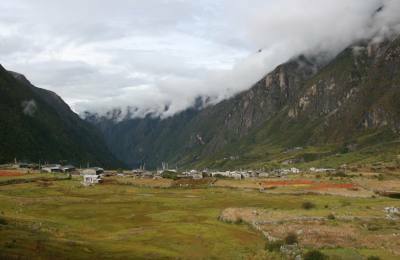 Langtang valley is in the north of Kathmandu Valley. 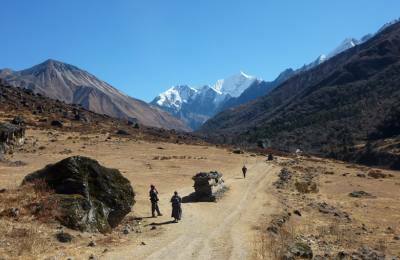 Trekking in langtang region is a delight. You will get to see some magnificent cultural Tamang villages. Tall mountainous peaks surround these villages. These villages also have holy lakes and traditional lifestyle. 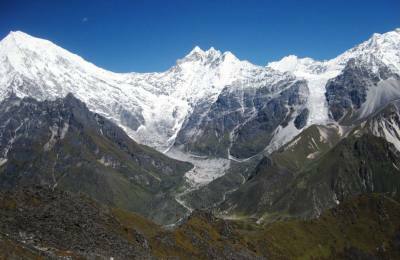 The shorter treks in the Langtang region are Langtang trekking and Gosaikunda Trek. 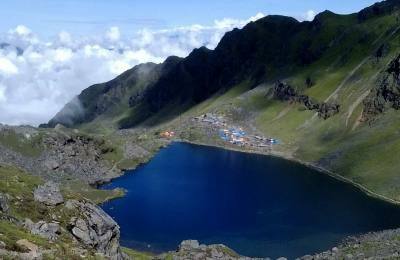 Many Hindu devotees visit Gosaikunda lake every year, especially during religious festivals. 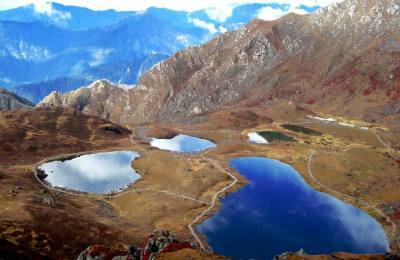 Tamang Heritage Trail is a unique trek in the Langtang Region. 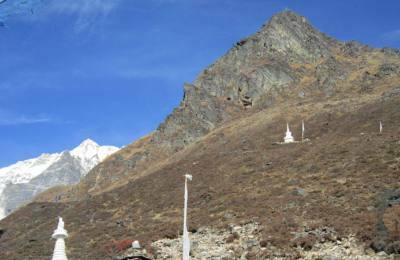 A trekker who lost his way while trekking in Langtang discovered Tamang Heritage Trail. 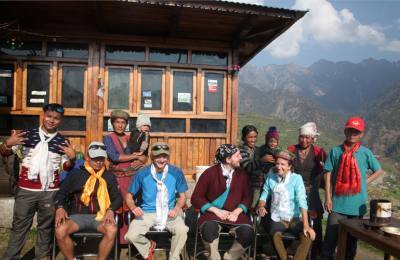 You also have the option of going for Langtang Helambu trek or Ganja La pass trek while you are in Langtang. The Langtang national park is popular for the red panda. Dhuche is the district head quarter. Dhunche bazaar and syabrubesi it's main trade center of the people langatang and surounding. It is bordered with tibet at Rasuwa gadi. It is linked with the Qomolangma National Nature Preserve in Tibet. The high altitude sacred lake of Gosainkunda falls within the park. 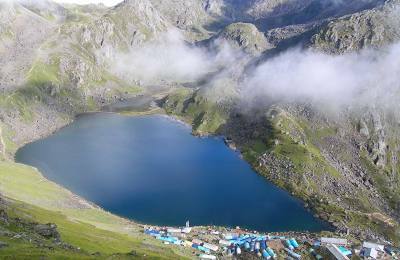 The Gosainkunda lake (4,300 m (14,100 ft))and the Dorje Lakpa range (6,988 m (22,927 ft)) bisect the park from eastwest to southeast. 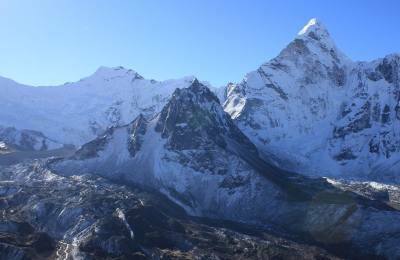 The summit of Langtang Lirung (7,245 m (23,770 ft)) is the highest point in the park. We do organize the following treks with our professional trekking guide in Nepal as we the best trekking company in Nepal.